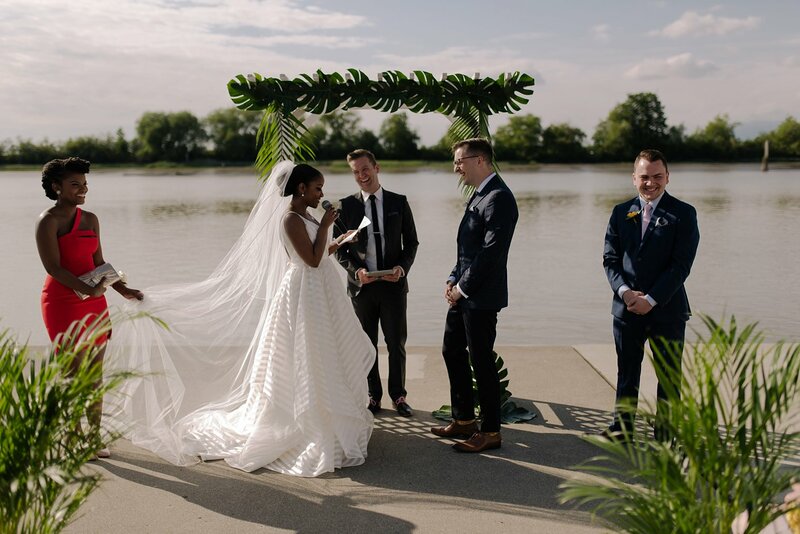 If you are planning your wedding at the UBC Boathouse in Richmond or any other waterfront venue in Vancouver and still need a photographer I’d love to hear from you! Please use the contact form at the top of the page or email me directly at mf@mathiasfastphotography.com. 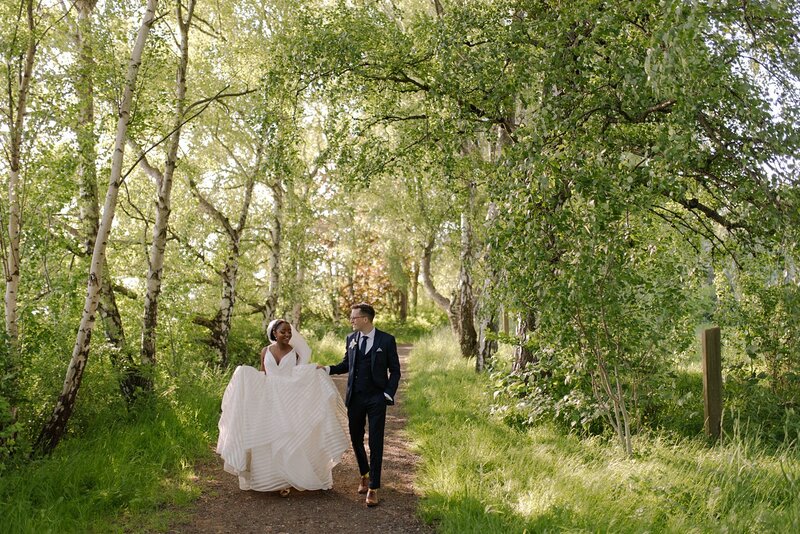 I am currently booking Vancouver and Cape Town weddings for this year and next. 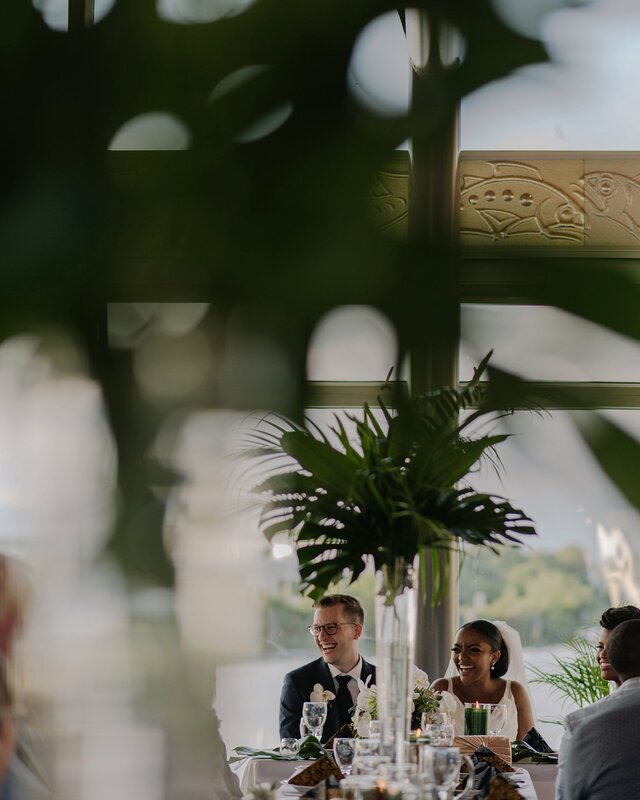 Susie originally stumbled upon my work when considering having her wedding in at Ledger Plaza Bahari Beach way over in her home city of Dar Es Salaam, Tanzania. 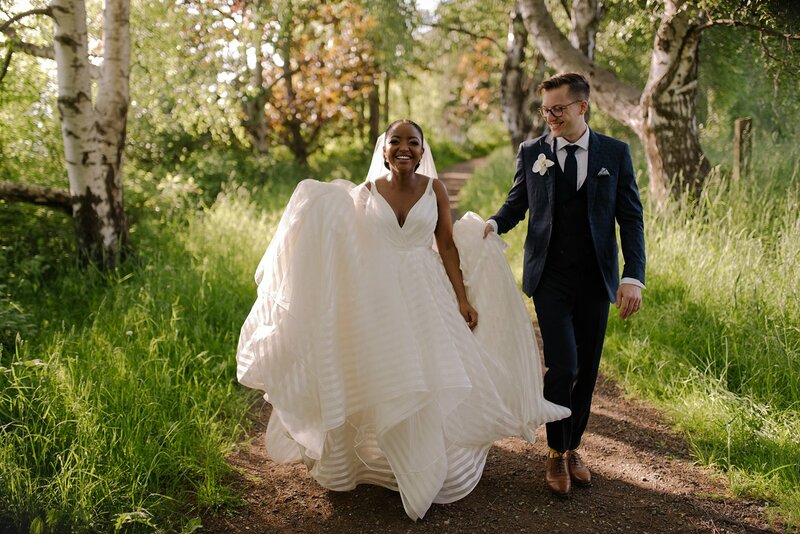 Having spent a fair amount of time living in East Africa (and currently shooting weddings between Vancouver and Cape Town), I had photographed a wedding at the venue before. 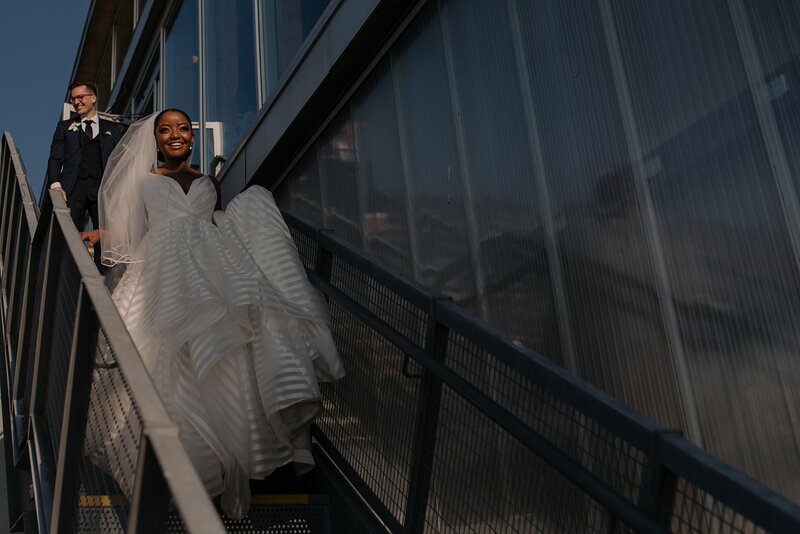 She then followed the breadcrumbs and saw that I also shoot a lot of weddings closer to her second wedding venue choice – the UBC Boathouse in Richmond. 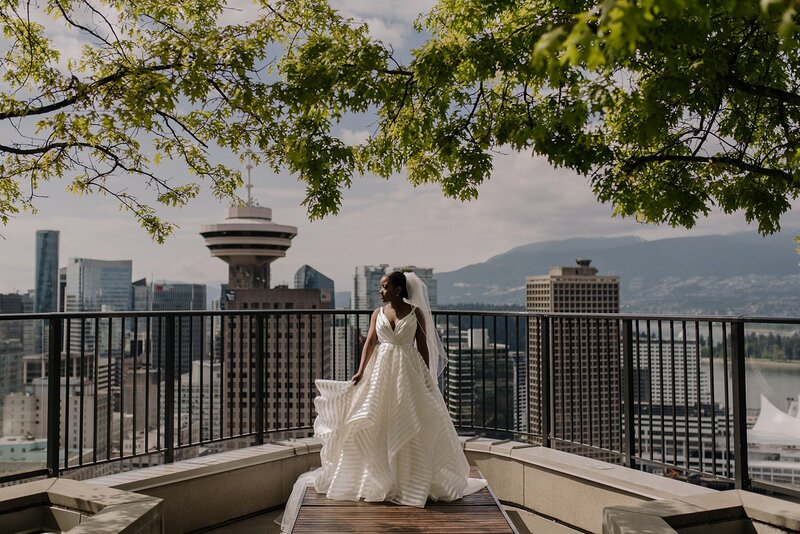 She eventually settled on the waterfront venue at the edge of Vancouver. Before the actual wedding I met up with her and Bram for some engagement photos at Crab Park. 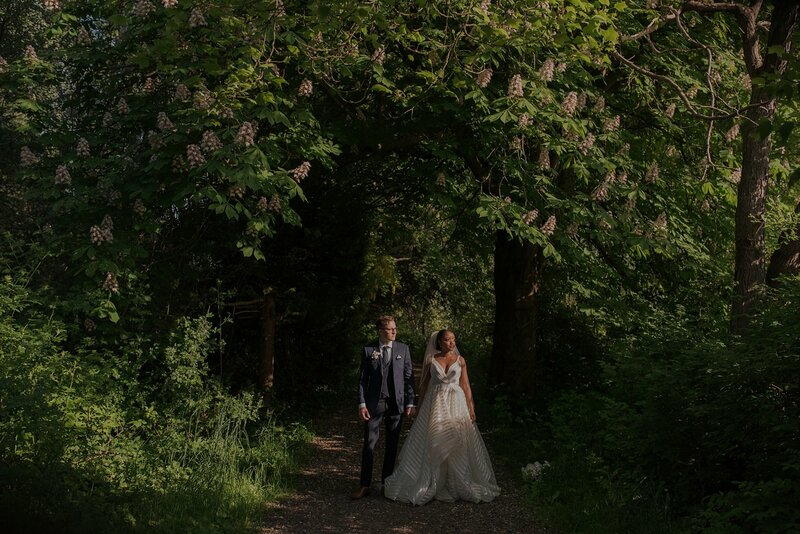 Their wedding day arrived quickly and I was excited to see what the day had in store. I arrived at an airbnb downtown to Susie getting ready with some friends and family. We then drove into Richmond where Bram was already waiting for her at the end of the aisle. 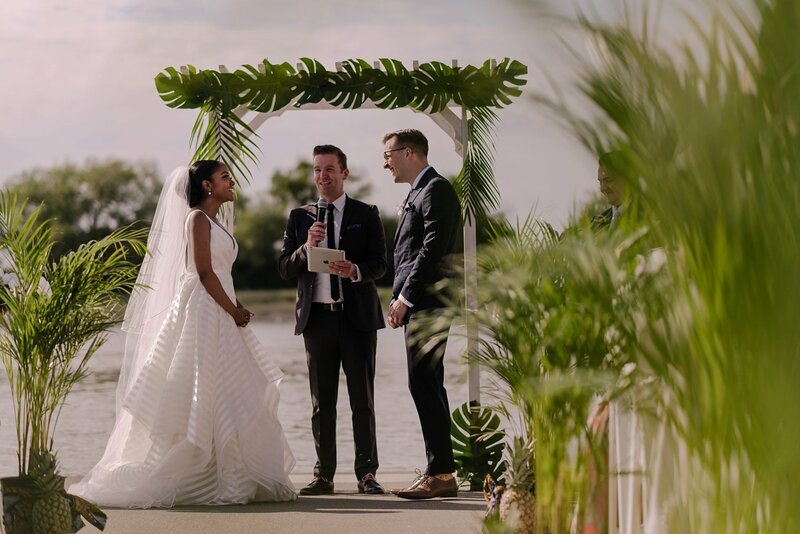 The dock at UBC Boathouse is perfect for outdoor wedding ceremonies because of how close it allows you to get to the water. 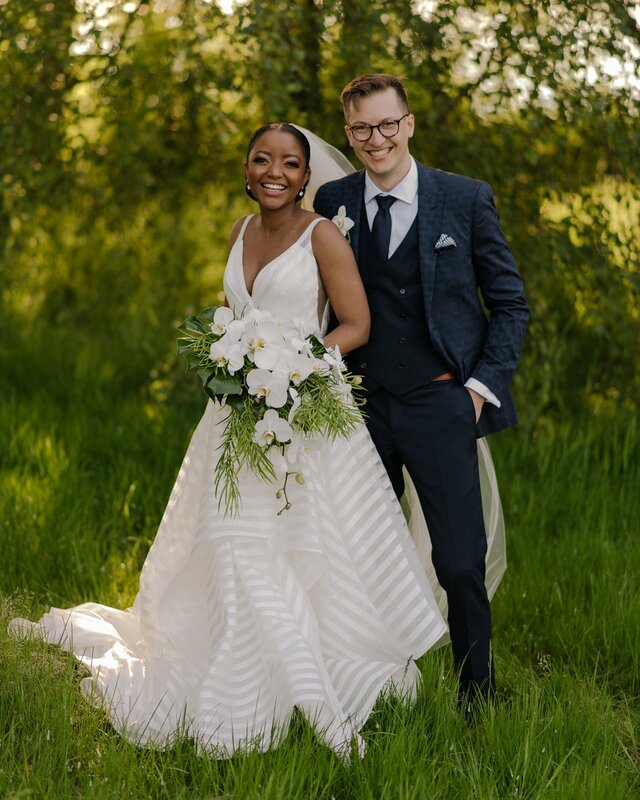 While Susie and Bram decided to have their wedding in Vancouver, they wanted to bring a bit of Tanzania along which they did with lots of lush greenery and kitenge patterns. Lane from Vancouver officiants did an amazing job at keeping everyone laughing during the ceremony while also keeping it personal to both Susie and Bram. Highly recommend him for anyone wanting a unique and personal wedding ceremony. Following the outdoor wedding ceremony we headed to nearby Terra Nova Rural park for wedding portraits. Its easily my favorite spot to shoot wedding photos in Richmond. My clients and I are almost always the only ones there and the variety of backdrops makes for unique photos each time. 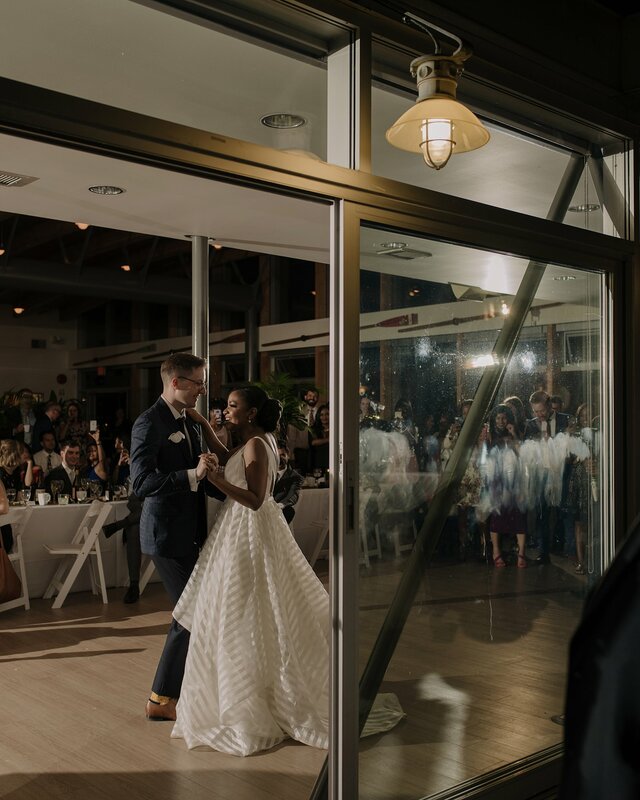 The wedding reception was held indoor above the water but with the same incredible views as the ceremony location, thanks to the floor to ceiling windows. The UBC Boathouse is one of the most unique wedding venues in Vancouver and boasts some of the best views as well. Guest were kept in stitches throughout the night by hilarious speeches and the evening was topped off with an incredible musical performance by Susie’s friends. 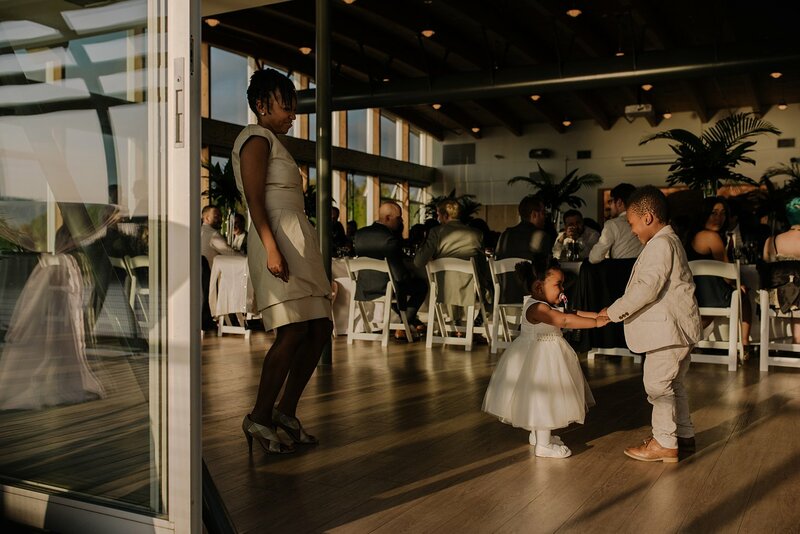 Can’t wait for my next wedding at the UBC Boathouse!